To book a trip call 828-446-5552, or email us at Appflyguides@yahoo.com. 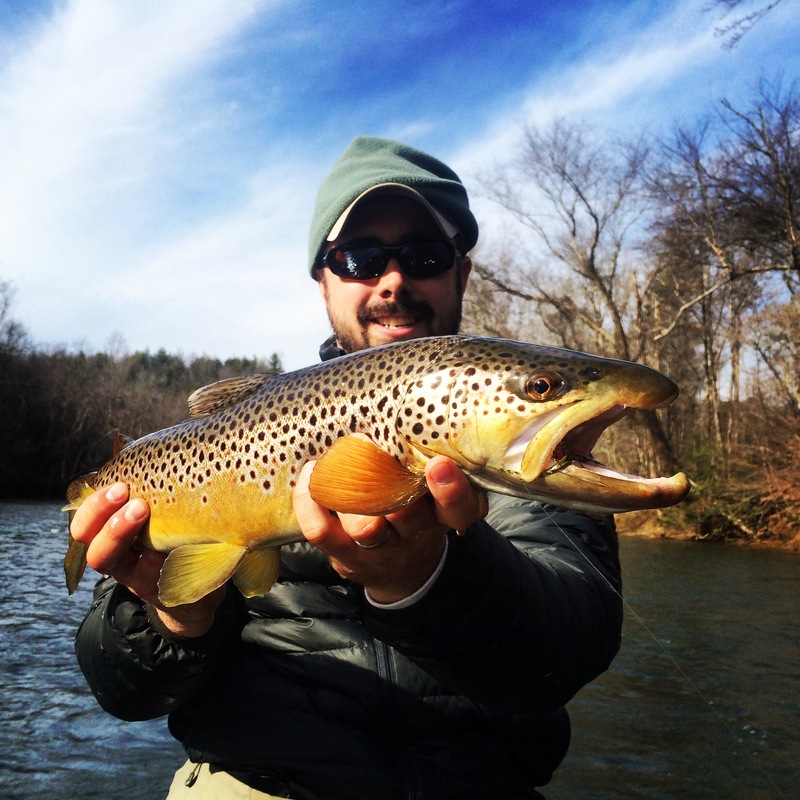 My name is Ryan Dunne, and I am the owner of Appalachian Fly Guides. I grew up in the foothills of Western North Carolina and I learned to use a fly rod at the age of 7. My younger years were spent fishing the many lakes and ponds near my house. Once I was old enough to drive I started exploring the waters of the Pisgah National Forest and the South Mountains. Eventually I stumbled upon the tailwaters of East Tennessee and never looked back. In addition to my fishing experience, I served 8 years with the US Army Reserves as a parachute rigger. I have been fortunate enough to fish in Argentina, Bahamas, Chile, Costa Rica, Nicaragua, and the Western US. Whether I am rowing a river, bush whacking on a head water stream, or poling a mud flat for carp, fishing is my forte!